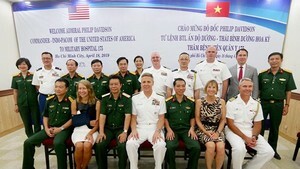 The Ho Chi Minh City government will upgrade a drug rehabilitation center in Binh Phuoc province into a 600-bed hospital for AIDS treatment and research. Called Nhan Ai (Benevolence), the hospital in Phuoc Long district will treat and house AIDS patients for free, and research new drugs for HIV/AIDS. It will be the nation's first hospital for AIDS treatment and will be run by the Health Department. 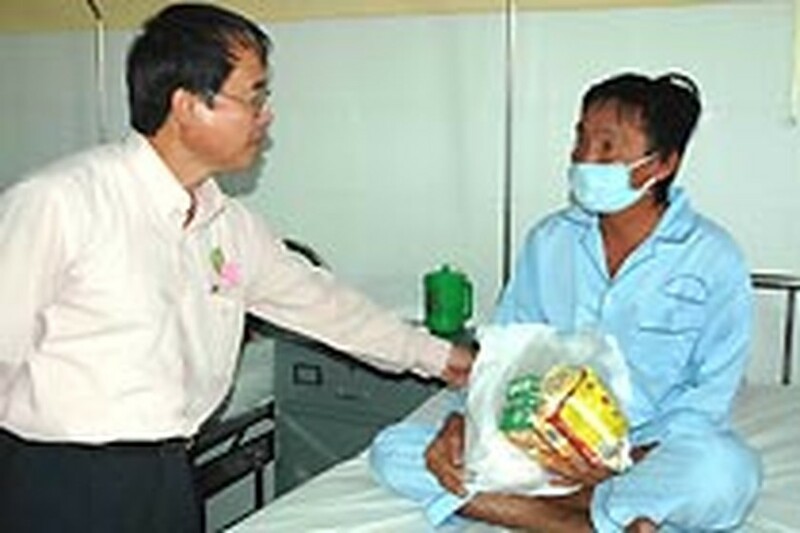 The rehab center, which was run by the Department of Labor, War Invalids and Social Affairs until recently, treated more than 100 AIDS patients. The formal hand-over to the Health Department was done on Tuesday and attended by Ho Chi Minh City vice chairman Mr. Nguyen Thanh Tai.